Da:ns Festival 2016 - Melissa, Shall We Dance? Five minutes is all you need to fall in love with dance! Catch the roving team of professional dancers from Jazz Inc who’ll teach you a snazzy dance move or two. All you have to do is choose from a list of styles. Be careful, once you start, it’s hard to stop. 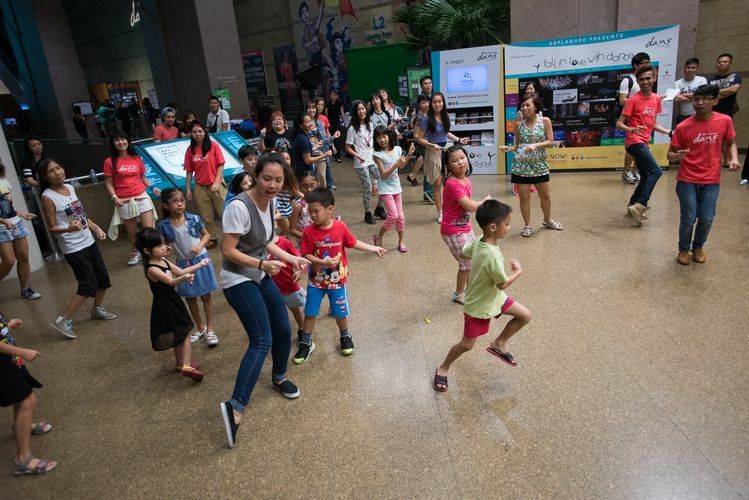 Your free five-minute dance lesson is brought to you by Melissa Shoes Singapore.